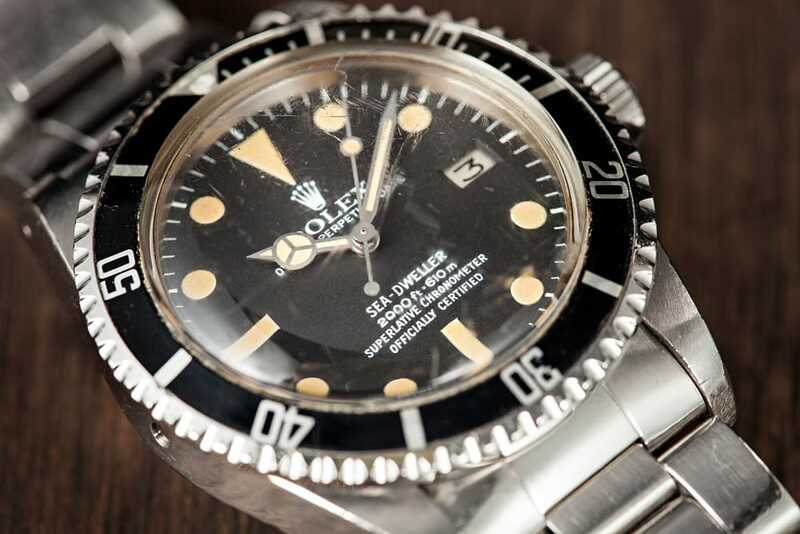 Vintage Rolex watches, such as the the Rolex Sea Dweller was originally developed in conjunction with COMEX, a French company that specializes in engineering and deep diving operations. In the 1960s COMEX needed a diving watch for their professional divers to use while working on deep sea oil rigs. These watches needed to be waterproof up to a certain depth to ensure they would perform properly. Rolex made modifications to their regular Submariner watch and created the Sea Dweller. By 1967 the new Sea Dweller, ref 1665, was fitted with a helium escape valve and offered for commercial sale. 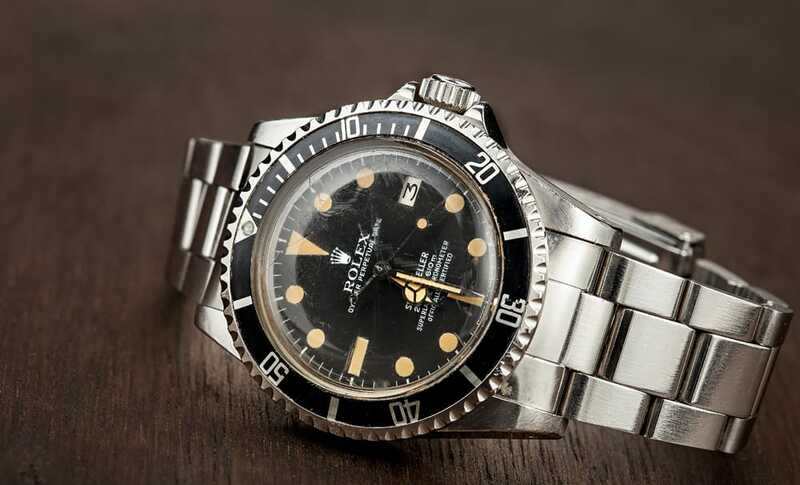 Sea Dweller ref 1665 was produced for approximately ten years, from 1967 to 1977. The helium escape valve was an important addition to the Sea Dweller reference 1665. 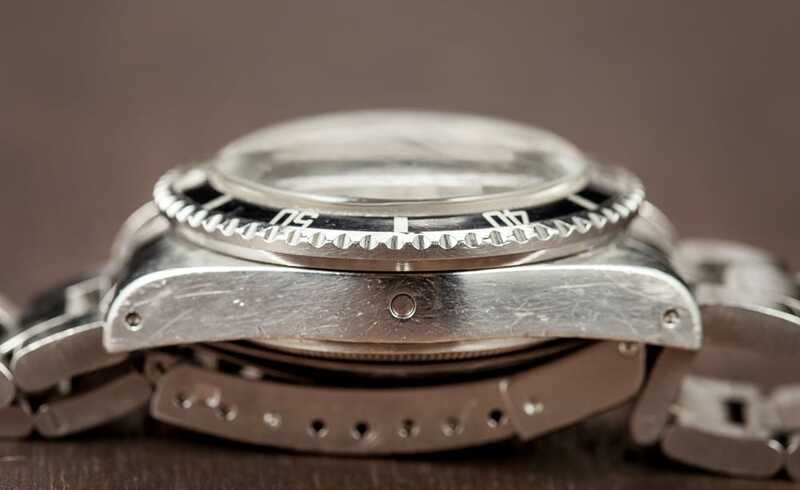 The valve ensured that helium that had built up in the watch during a dive was allowed to escape without damage to the timepiece or allowing water in. The extremely durable new Sea Dweller was capable of reading a depth of 610 meters (2000 feet) without damage to the watch. 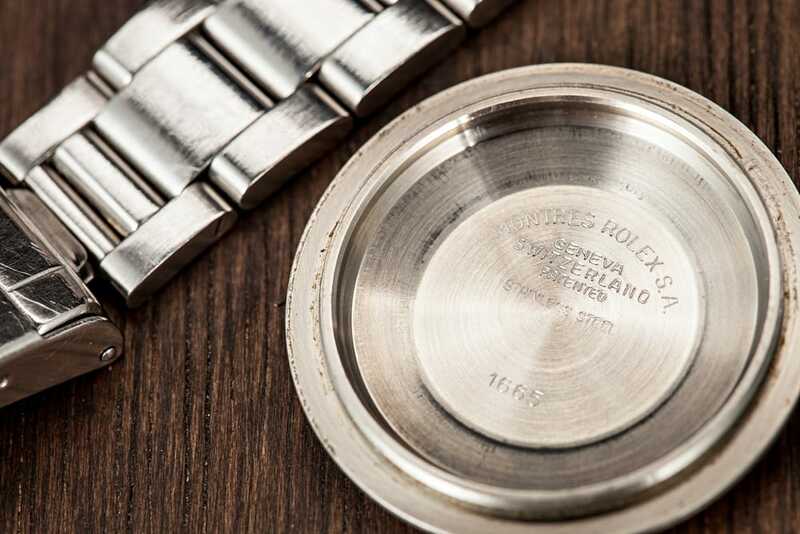 Rolex also made other improvements to ref 1665 including a thicker profile crystal and a larger reinforced case. The Oyster case features a Triplock crown and was available in stunning and durable stainless steel. 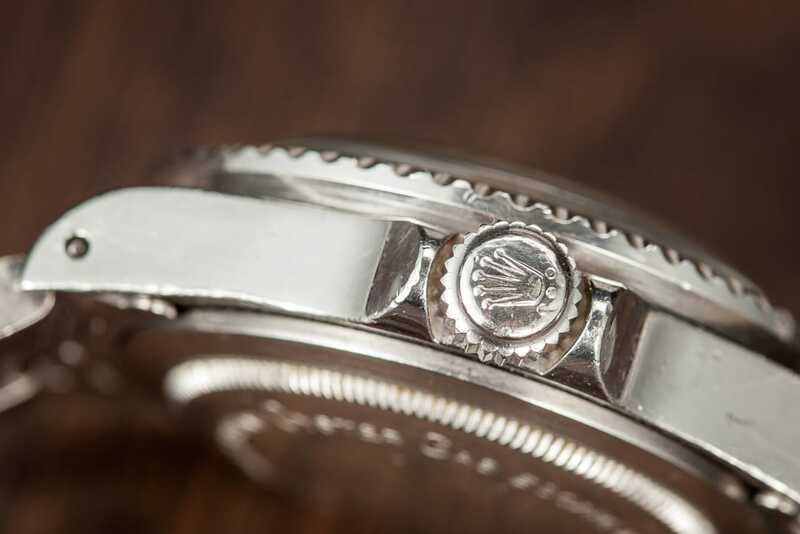 Sea Dweller 1665 features a caliber 1570, 26 jewels movement. Throughout its production, the black matte dial had four different dial variations, categorized as Mark I, Mark II, Mark III and Mark IV. Ref 1665 is known as the “Double Red Sea Dweller” because the dial features two lines of red text reading “SEA DWELLER” and “SUBMARINER 2000.” The “Double Red” Sea Dweller is extremely popular among watch collectors, with some versions selling for much more than a normal Sea Dweller. 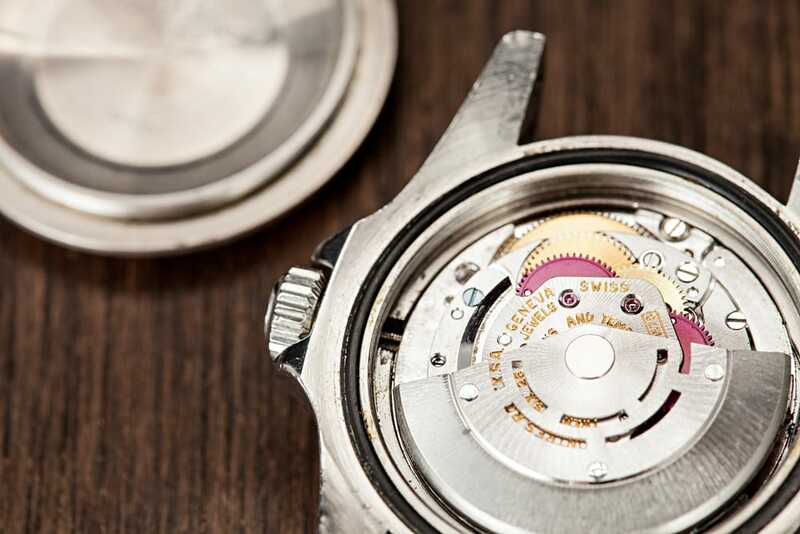 The dial also features tritium hour markers and an aperture for the date in place of the 3 o’clock mark. Ref 1665 was succeeded by the Rolex Oyster Perpetual Sea Dweller 4000 which can reach a depth of 1220 meters (4000 feet). The Sea Dweller 4000 Rolex reference number is 16600 and has been issued to COMEX divers since 1992. 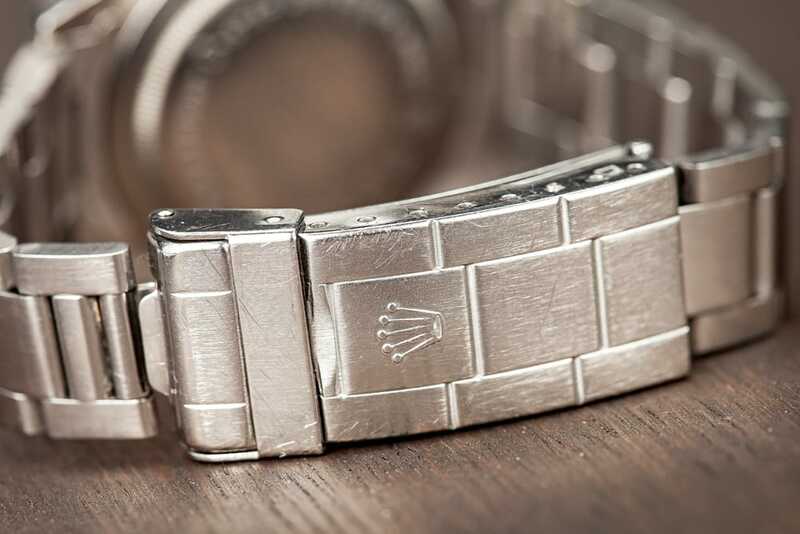 The Double Red Sea Dweller is one of the most highly sough- after vintage Rolex wrist watches. Though initially created for divers, this reference has the right amount of style, class and functionality to appeal to a wider audience. 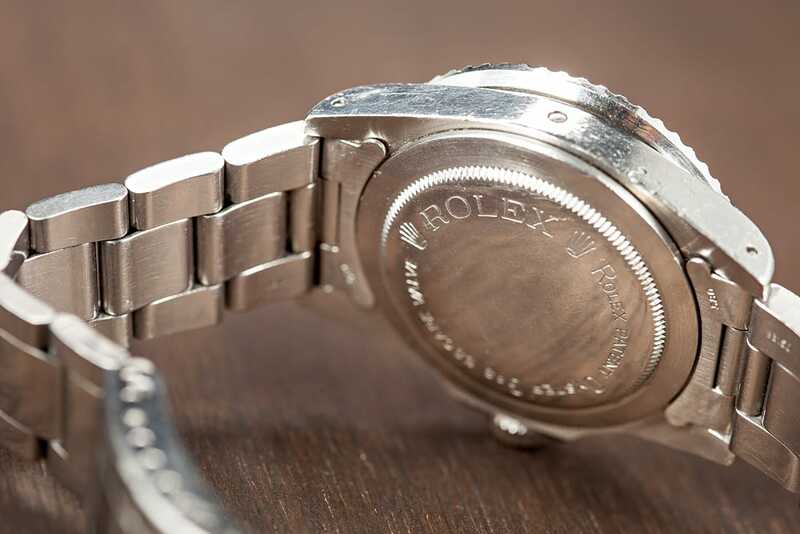 Its fascinating history, impressive technological innovation and unique red lettering make it a true piece of Rolex craftsmanship.